price: € 55,932, VAT incl. price: £ 21,950 (≈ € 25,349), VAT incl. price: € 23,610, VAT incl. price: $ 18,250 (≈ € 16,150), VAT excl. price: € 120,910, VAT incl. price: $ 20,000 (≈ € 17,698), VAT excl. Would you like to sell your used Sea Ray 19? 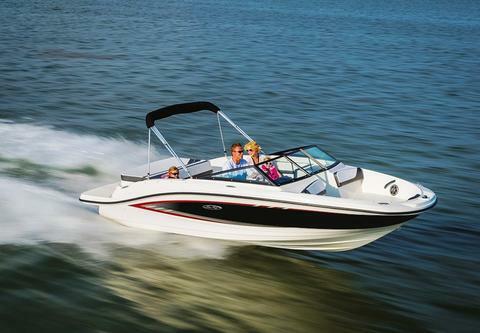 Sign up here and add your Sea Ray 19 in our data base with used boats for sale.